Home / Technology / Android / Bypass Apps Root Detection In Android. After rooting android there must be some apps that won’t work as they detect root on your android and due to certain security reasons then you need a perfect solution and we are here with the same. Rooted android device have lots of cool tweaks but sometimes when you try some of the trusted apps then you might be getting the error while installing or using them as they state that your device is rooted. This is because there are some apps that are such designed to not work in rooted android devices. Here we have complete guide discussed below to Bypass Apps! You just need to follow some simple steps discussed below. Step 1. Install the Xposed installer on your android. Here a Guide to Install Xposed Installer On Android. Step 2. 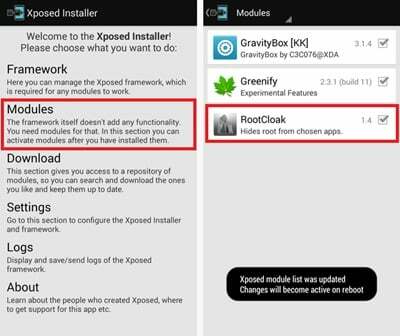 You need the Xposed module that RootCloak, the app that will allow you to run Apps on your rooted android. Step 3. Now install the app on your device and then enable this app in your Xposed installer. Step 4. Now you just need is to simply reboot your android device, this must be done to the proper working of these modules in your device. Step 5. Open RootClock app then go to RootClock settings. Step 6. 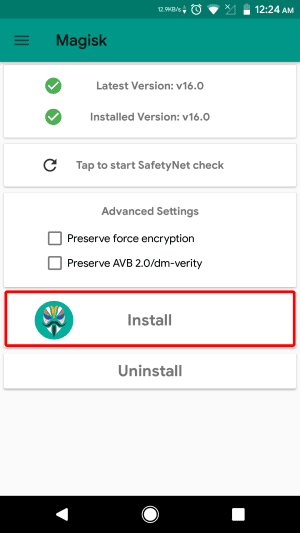 Add the app to the section to which you need to hide the root access by clicking on Add/Remove Apps and then +button and then choosing all the applications from the list, which are being not getting installed on your rooted android. Simply exit from the settings of the app. That’s it you are done now all the apps will work perfectly on your rooted android. Best tools which you can have on your rooted Android device. The app offers features similar to SuperSU. But, it provides some additional features like hiding root status from the app that you install. Step 1. First of all, one your rooted Android device, download Magisk Manager on your Android device. Make sure to remember the location where you have saved the file. Step 2. 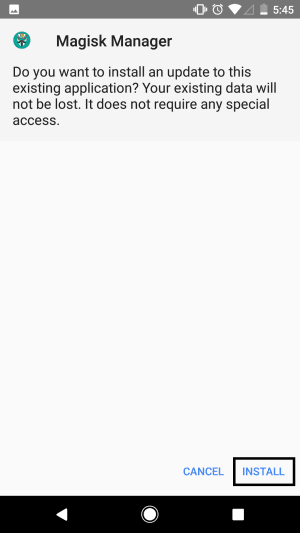 Once downloaded, you need to enable the Unknown Sources on your Android. For that, you need to browse to Settings > Security > Unknown Sources and then enable it. Step 3. Now browse to the location where you have saved Magisk Manager on your Android and then open it and install it normally. Step 4. Open the app and if you are using SuperSU, then you need to grant the permission. From the main interface, you need to tap on the ‘Install’ button and wait for it to install. Step 3. Now you need to tap on the ‘Detect’button and wait for few seconds until the app identifies your boot image along with the location. Finally, tap on ‘Download & Install’ button that you see on the same page. Step 4. In the next step, you need to select Magisk Hide from the right-hand side menu and then select the app from which you want to hide the root. That’s it, you are done! 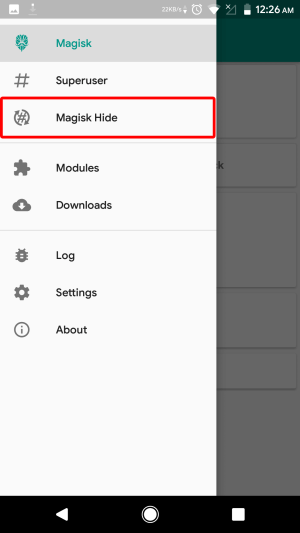 This is how you can download and install Magisk Manager on your Android to bypass Apps root access. 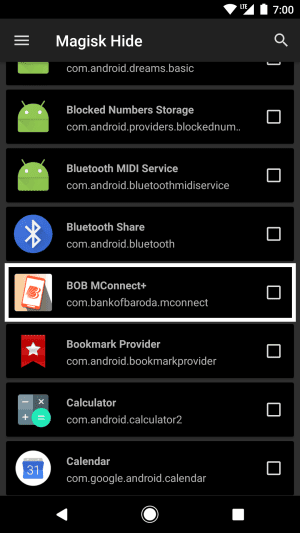 So above is all about How To Bypass Apps Root Detection In Android.